The Wild Atlantic Way – 7 Day Tour – From $999! 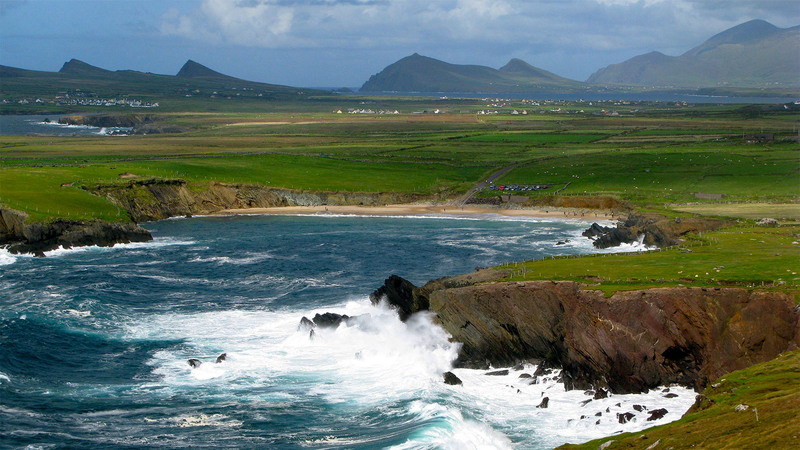 The Wild Atlantic Way – 10 Day Tour – From $1,499! The Wild Atlantic Way – 14 Day Tour – From $1,999! Welcome to Destinations Ireland & Beyond. As a leader in customized leisure and golf journeys to Ireland and beyond for 25 years, our dedicated team of travel planners have the local experience and expertise to plan your ultimate trip of lifetime. We invite you to peruse our exciting and innovative Irish Leisure itineraries, carefully designed with you in mind. Below is a sampling of our most popular packages. If you prefer a personalized itinerary for your group, we will tailor one for you. Just email or call our travel team to begin planning your next journey. ©1998 - 2014 Destinations Ireland. All Rights Reserved.